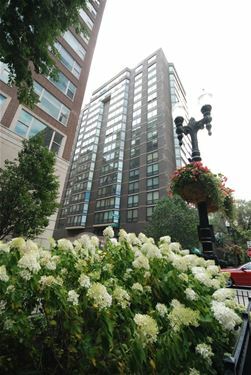 Located in the heart of the Gold Coast, this fully furnished studio is ready for a new tenant ASAP! Heat, cable, and air conditioning are included in the rent. Enjoy hardwood floors, queen sized Murphy bed and Elfa storage system. This full service building has a 24 hour doorman plus a resort-like outdoor pool and a beautiful sun deck with grills (located on the third floor). 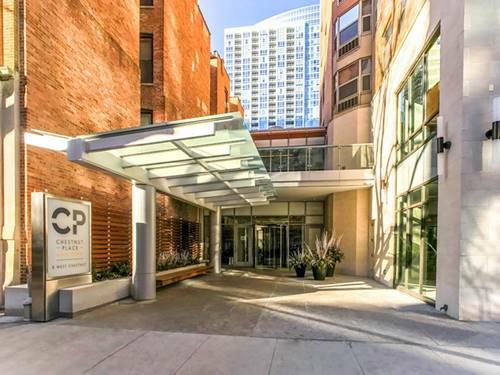 This unbeatable location is just steps away from Lake Michigan, the Magnificent Mile, nightlife, upscale shopping, grocery stores and the best restaurants in Chicago. Rental garage parking available, too. The owner is open to an unfurnished agreement, if that is your preference. 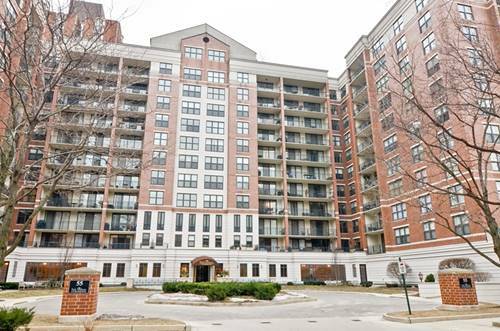 For more information about 21 W Goethe Apt 2C, Chicago, IL 60610 contact Urban Real Estate.